The ten men who have contributed to this book are often asked, "How did you come to embrace Reformed theology?" 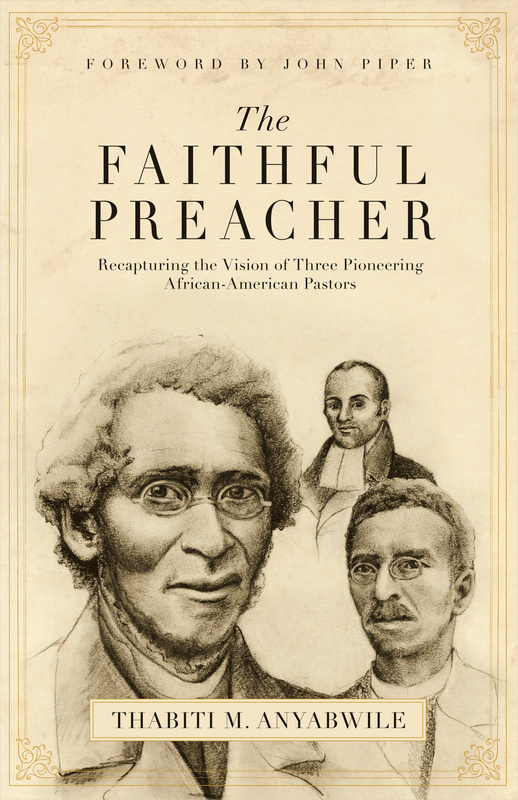 With the recent surge in popularity of Reformed theology in the broader evangelical world and the growing interest among African-Americans, it shouldn't seem curious that more and more African-American churchmen are embracing Reformed theology. But the question remains, and Glory Road provides an answer, using personal accounts tracing their conversion to Christianity, their introduction to and embrace of Reformed theology, and this theology's effect on their lives and ministries. Ultimately, Glory Road is about the glory of God in providentially bringing men and women to the truths of salvation. 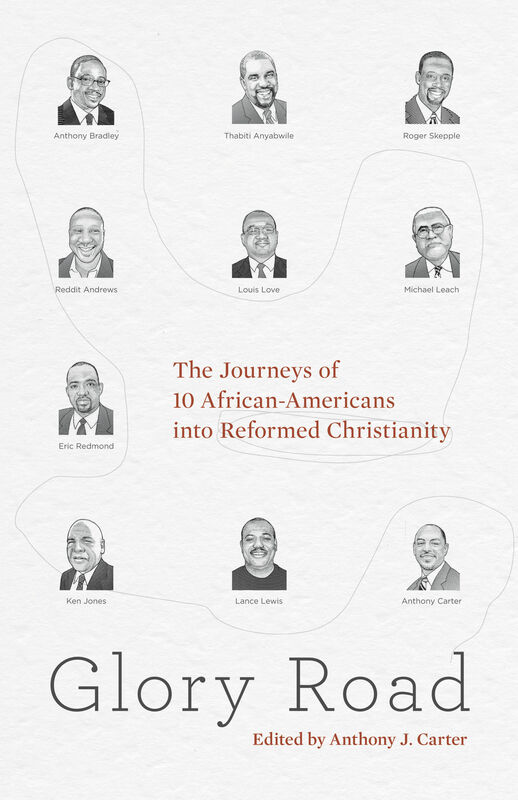 In addition to the book's editor, Anthony J. Carter, Glory Road includes contributions from such notable pastors as Thabiti Anyabwile, Ken Jones, Michael Leach, and Eric Redmond. 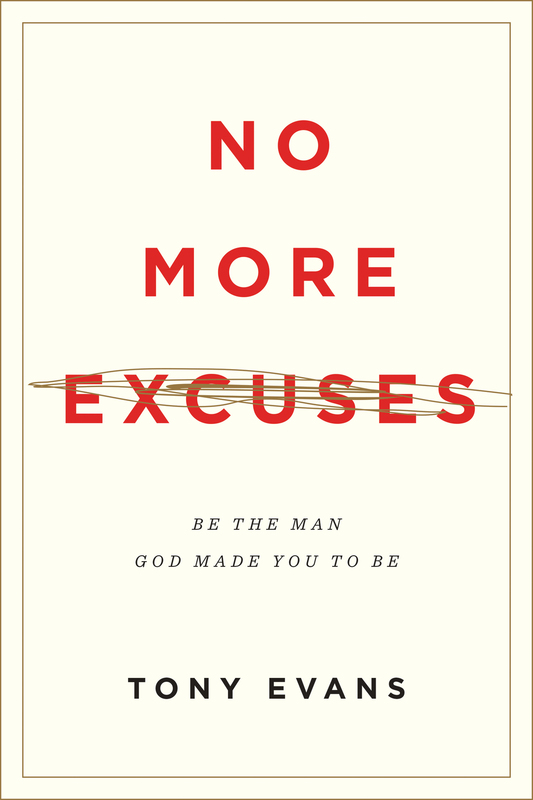 "This book is a wonderful encouragement to those who love the doctrines of grace. 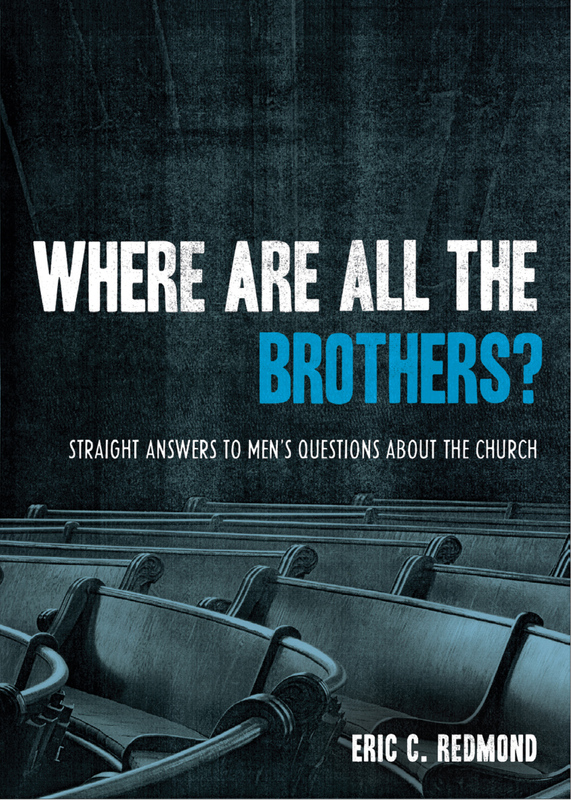 The ten men described are African Americans-but quite frankly, what their ethnicity is does not matter nearly as much as their common delight in Christ and his gospel. Their stories are sufficiently diverse that they cannot be reduced to a simplistic mold; they have enough similarity that together they bring us back to God's sovereign goodness in the cross of his Son. Read this book and rejoice." "I'm very grateful for Anthony Carter's passion for writing. I bought a case of his first book-On Being Black and Reformed, to distribute at conferences and events. My plan is to do the same thing with Glory Road, an amazing collection of testimonies. 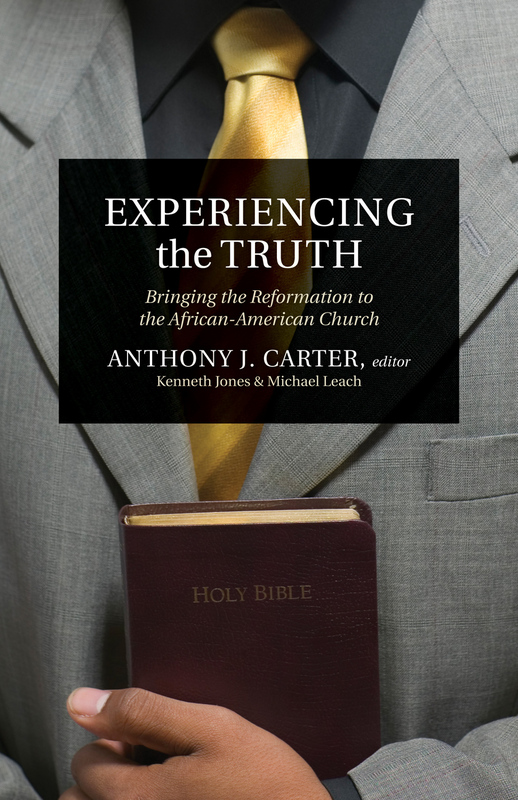 The consistent message from all the contributors is the paucity of Reformed teaching in the black community. I share with Carl Ellis the vision of seeing an indigenous Reformed movement in the African-American community. Books like Glory Road will help to facilitate this movement." "History is good for us all, but when you see it occurring right before your eyes, well that's just about as good as it gets. To the chorus of 'Dead White Men,' we now add these voices of Living Color. Together we'll all be singing praises to our sovereign God and all-sufficient Savior." "As a first-generation preacher of Reformed Theology in Antigua and Barbuda and the eastern Caribbean, I am confident and encouraged that these personal testimonies from our African-American brothers will work for a wider propagation of the message of the supremacy of God in all things throughout the global African Diaspora. The common themes of being disillusioned with the religious status quo, struggling with the inadequacy of man-centered views that were strongly defended for years, facing the loneliness and ostracism of taking a stand on an island of truth in a sea of pluralism, and the surprising discovery that the Lord had all along 'reserved . . . seven thousand men, who have not bowed the knee to the image of Baal,' are all compelling and refreshing in the narrative of each experience."